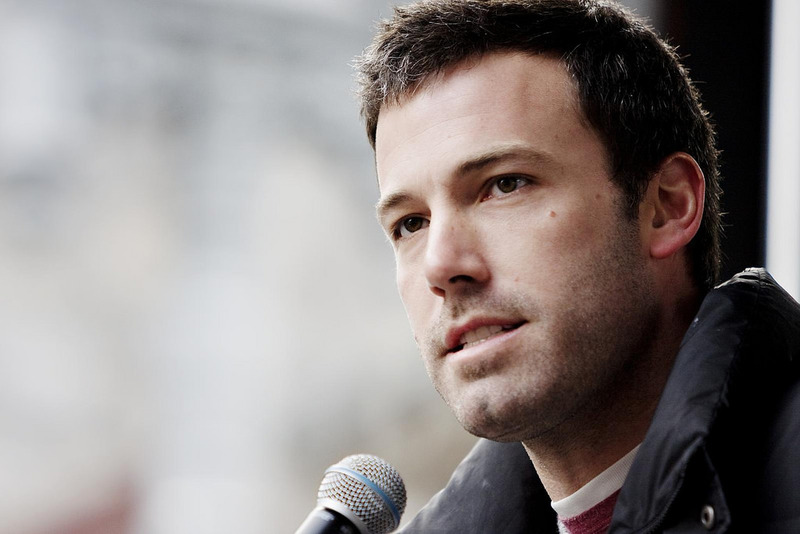 Through revealing his personal and private struggles, Ben Affleck may be able to make a difference in others’ lives, an addiction specialist tells PEOPLE. “I’ve got to take my hat off to Ben, because he’s being a leader by being able to come forward and be honest about his struggles, because it’s such a crisis,” says Dr. Howard Samuels of The Hills Treatment Center in Los Angeles. On Tuesday, Affleck told fans through a Facebook post that he had recently completed a stint in rehab for alcohol addiction. The 44-year-old is tackling, head-on, the “negative stigma” that surrounds addiction and alcoholism, Samuels says. Samuels co-founded The Hills Treatment Center, a Commission of Accredited Rehabilitation Facilities’ certified drug and alcohol rehabilitation center, and still serves as CEO. At The Hills, almost all staff members are also in recovery, according to the center’s website. The Hills offers in- and out-patient treatment, as well as sober living facilities. This entry was posted in The Hills Treatment Center on March 16, 2017 by admin.